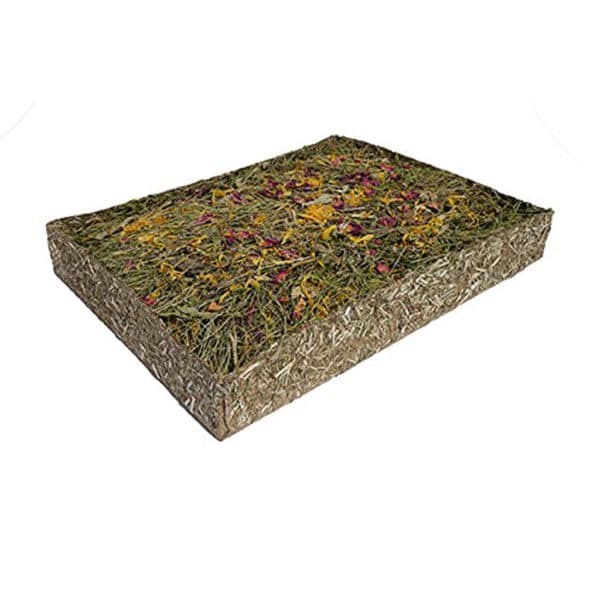 A real slice of a cultivated meadow full of different herbs, grasses and edible flowers rooted in loam and carefully dried. 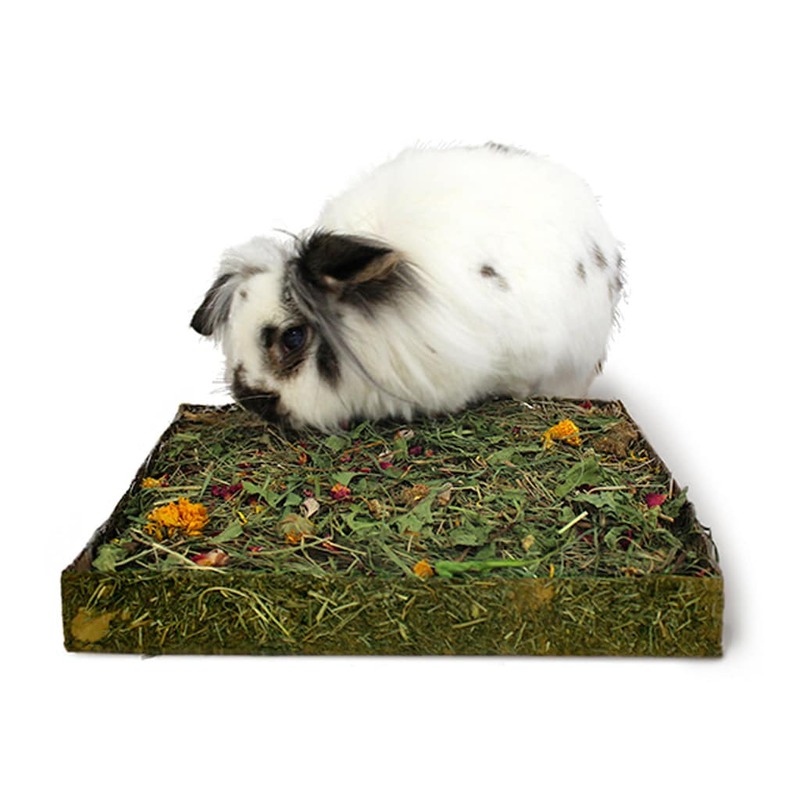 Then placed for convenience in a hay coated, gnawable parchment tray. 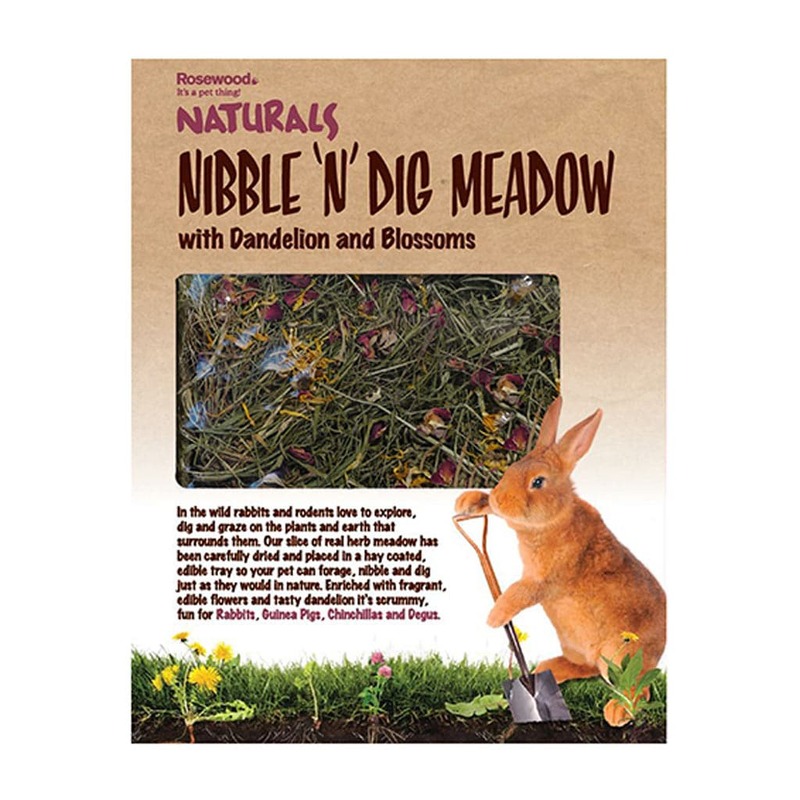 Allows pets to forage, nibble and dig as they would in nature. 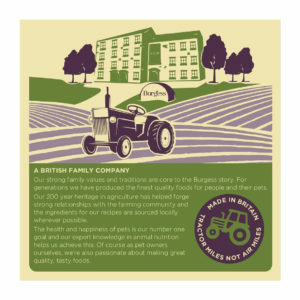 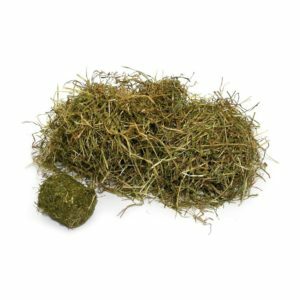 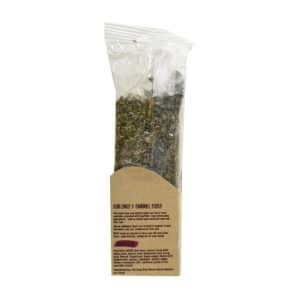 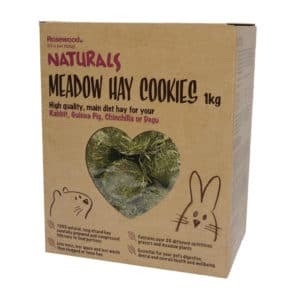 Contains assorted meadow herbs and grasses with roots and flowers for extra flavour and nutrition. 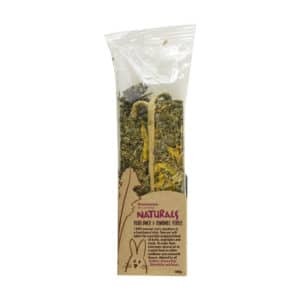 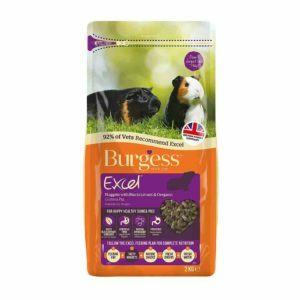 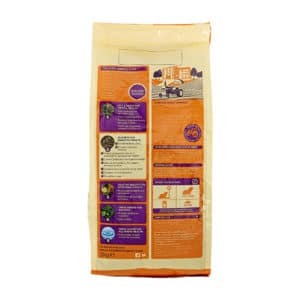 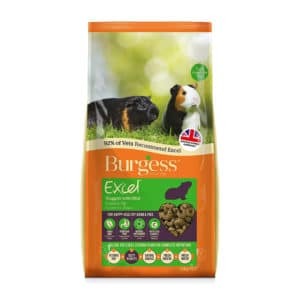 Ideal for all rabbits, Guinea pigs, chinchillas and degus.